It’s a tale as old as time, you spend an exorbitant amount of money on a trip to the most magical place on earth only to find yourself snapping at your kids as they meltdown faster than a Mickey Premium Ice Cream Bar while in line for Dumbo. Today, I am going to share seven tips to help avoid meltdowns and enjoy your dream vacation. Setting up an itinerary will make for a magical vacation, but be prepared to throw it out! Start by mapping out your plan for each day at the parks. 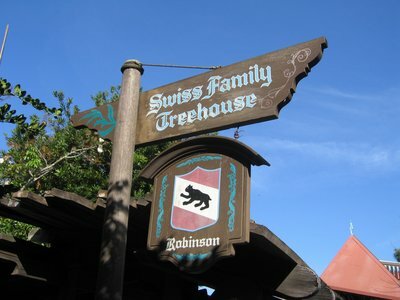 Be sure to include any Advanced Dining Reservations, FastPasses, and special events. You’ll want to plan your route around the park so that you aren’t rushing from one side of the park to the other to make a FastPass+ before your window expires. You can use websites like TouringPlans.com to get really granular with this. 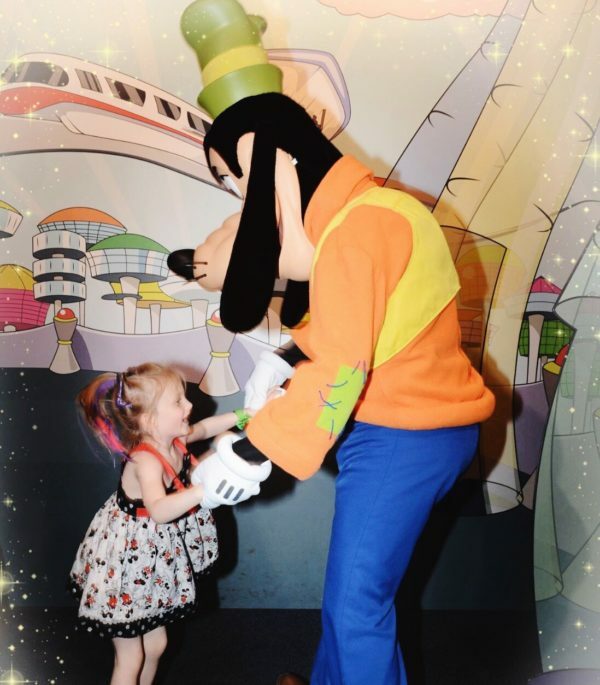 Our daughter, Hailey, living in the moment and dancing with Goofy. You will not do everything on your itinerary and that is okay! 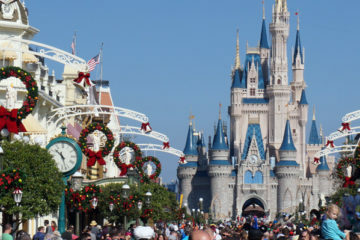 You could go to Walt Disney World every day for a year and never do the same thing, so expect to skip some of the things on your wish list. Have each person in your group create a “Must-Do” list of one or two things and try to do those. 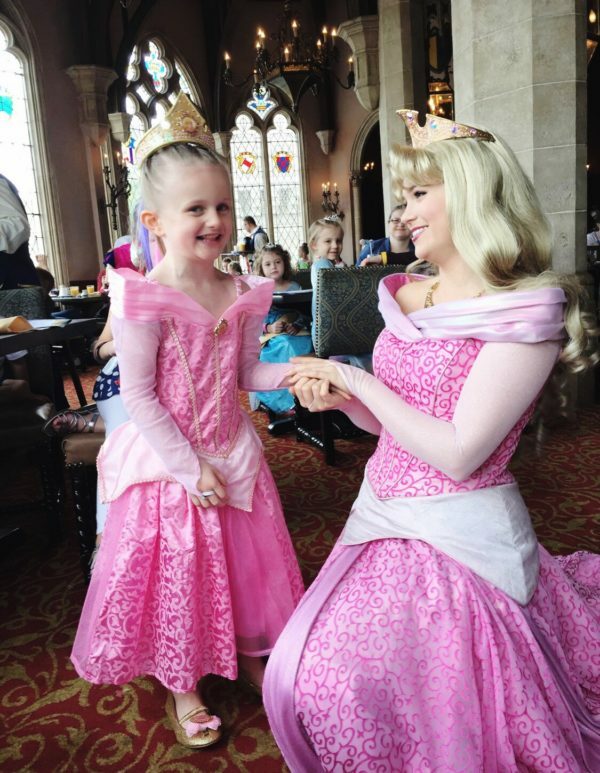 Booking experiences like Bibbidi Bobbidi Boutique and Character Dining at Cinderella Castle 180 days in advance help keep meltdowns at bay. Disney offers FastPass+ for select attractions and it is INCLUDED in the price of your park admission ticket. 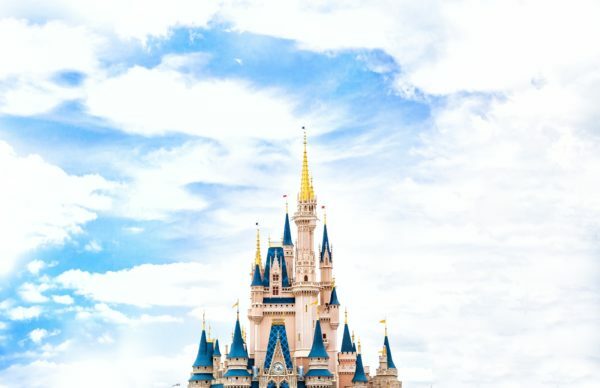 If you’re staying at a Walt Disney World Resort, you can make your FastPasses 60 days in advance and if you’re staying off Walt Disney World property you can make your FastPass+ reservations 30 days out from your trip. 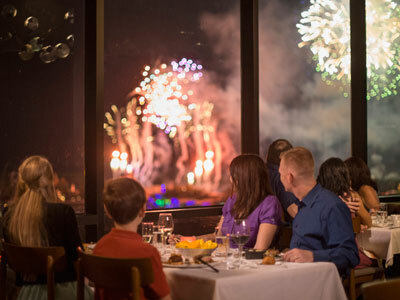 ADRs are Advanced Dining Reservations that you can make starting 180 days before your trip and are a fantastic way to get out of the heat, eat (a meltdown cure in itself! ), and recoup. 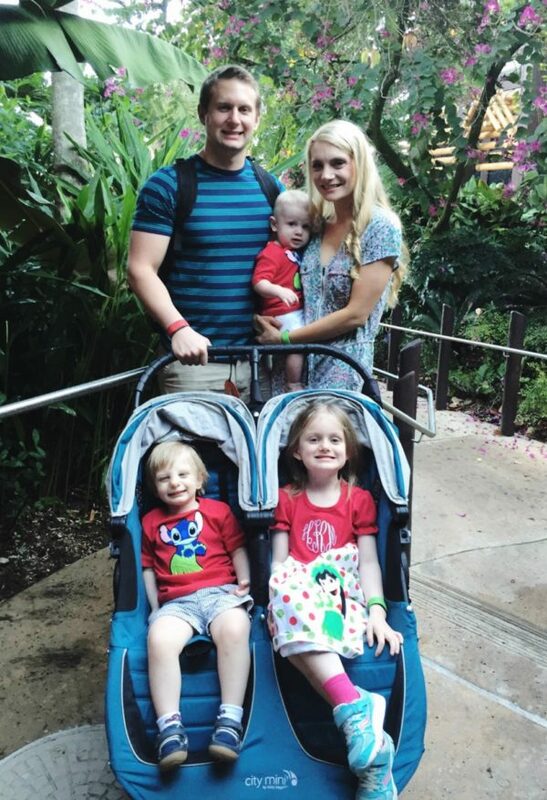 Hailey, Connor, and Logan all used our stroller rental during our trip to Walt Disney World. 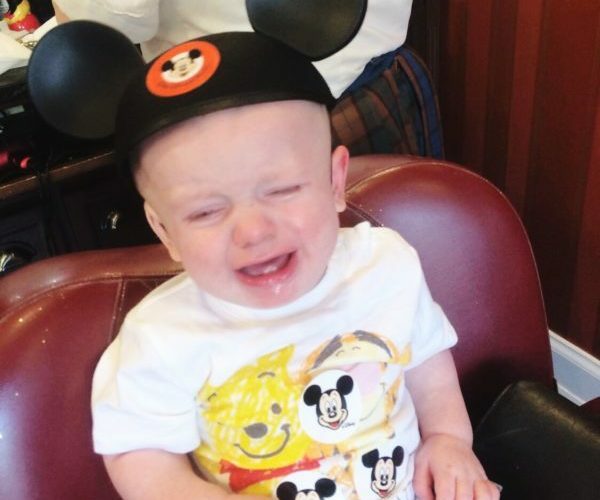 Whether you’re driving or flying to Disney, bringing a stroller is cumbersome and when you rent a stroller in one of the four the parks you have to return it to that park each day. 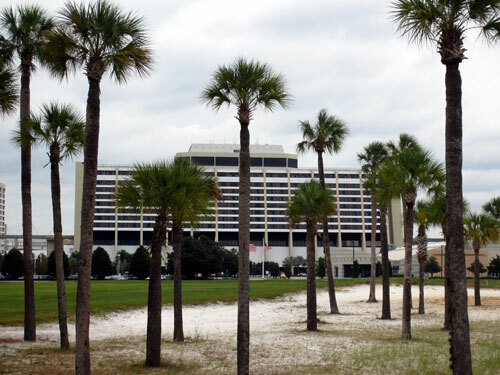 If you rent a stroller from an outside company, such as KingdomStrollers.com, they will deliver the stroller to the bell stand of your resort. Renting a stroller from an outside company means the stroller is yours to keep for the entire trip, and they pick it up when you’re heading back home! 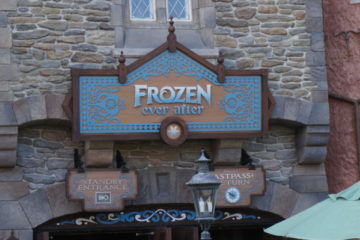 As tempting as it can be to cram every bit of fun you can into your precious time at Disney, that is just asking for tired-out kids and depleted parents. Scheduling a day to sleep in, explore your resort, hang at the pool, or shop at Disney Springs is essential for a prosperous vacation. Remember Mary Poppins’ carpet bag that had whatever she needed at the moment magically ready-to-go? Do your best to have your family’s version of that packed. A comfortable backpack equipped with snacks, wet wipes, sunscreen, chargers, and small toys to distract little ones will ensure you are ready for whatever the day throws at you. Bonus Tip: Head to the dollar store before your trip to stock up on glow-sticks, stickers, bubbles, and coloring books. They sell these things as souvenirs, so your child is sure to want one. Just save money by buying them in advance! Pssst: No judgement here if you toss in an iPad or Kindle for the kids. 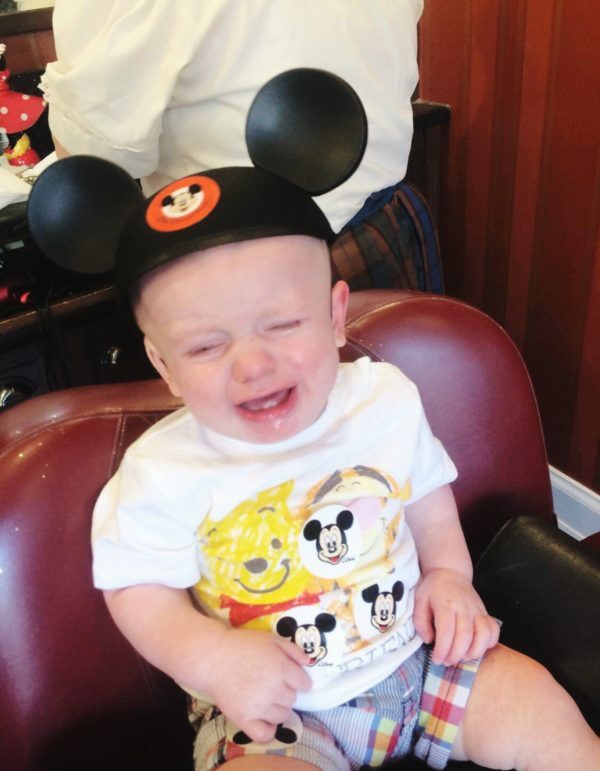 Our youngest, Sully, having his own meltdown on Main Street U.S.A. If your kid ends up throwing a tantrum or you find yourself ready to lose it yourself, remember that this vacation is yours and it’ll be what you make of it. You’re at Disney with your family! 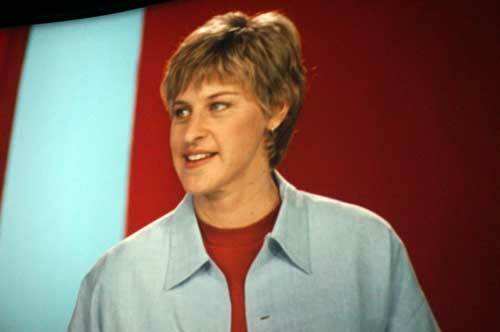 Things could be worse, so try to laugh it off and be present so you can enjoy the little things. Remember, you can always grab a turkey leg and have a picnic on the Magic Kingdom Hub grass in front of Cinderella Castle, and who knows? Maybe that would be your favorite memory from the trip. What are your best tips for sidestepping meltdowns?